Learn more about Lindsey Graham by going to her website at http://www.lindseygrahamministries.com . 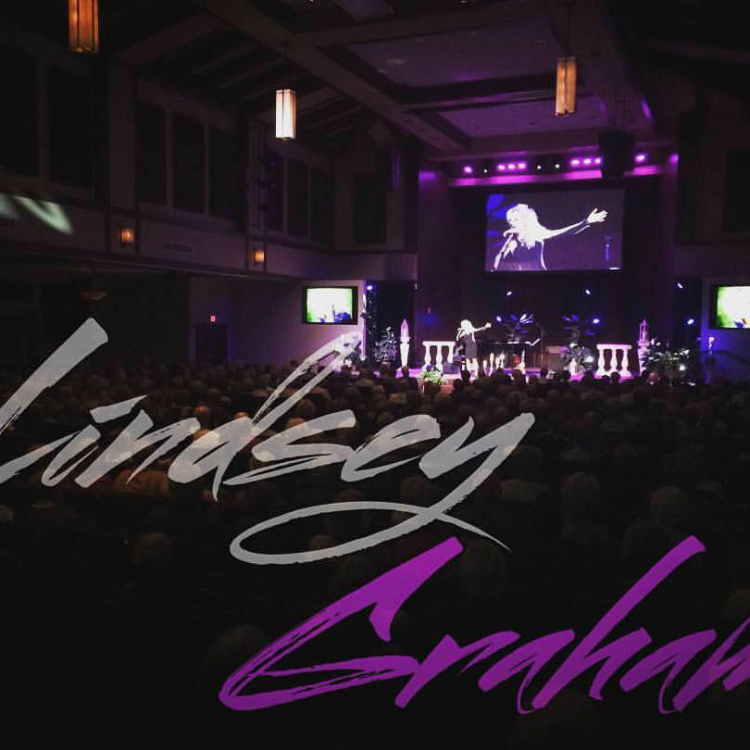 Follow Lindsey on FaceBook at or https://www.facebook.com/LindseyGrahamMinistries or Twitter at https://twitter.com/LindseySings . 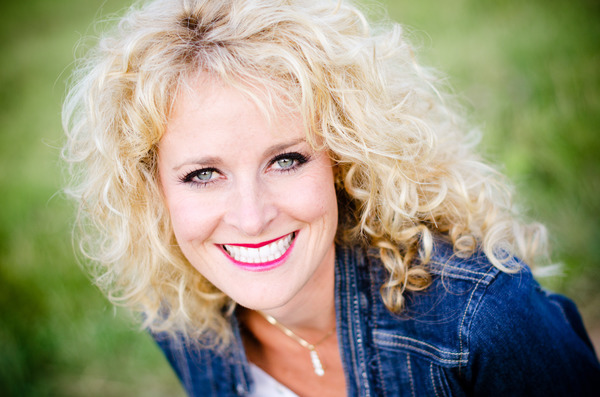 To book Lindsey for your church, concert or event contact Dominion Agency 828-454-5900. 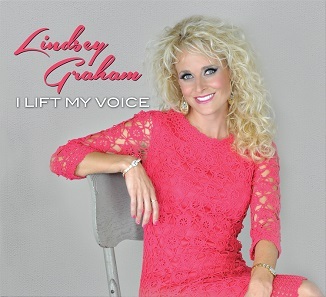 Estero, Florida (December 10, 2015) Gifted musician and singer Lindsey Graham has released her new CD I Lift My Voice. 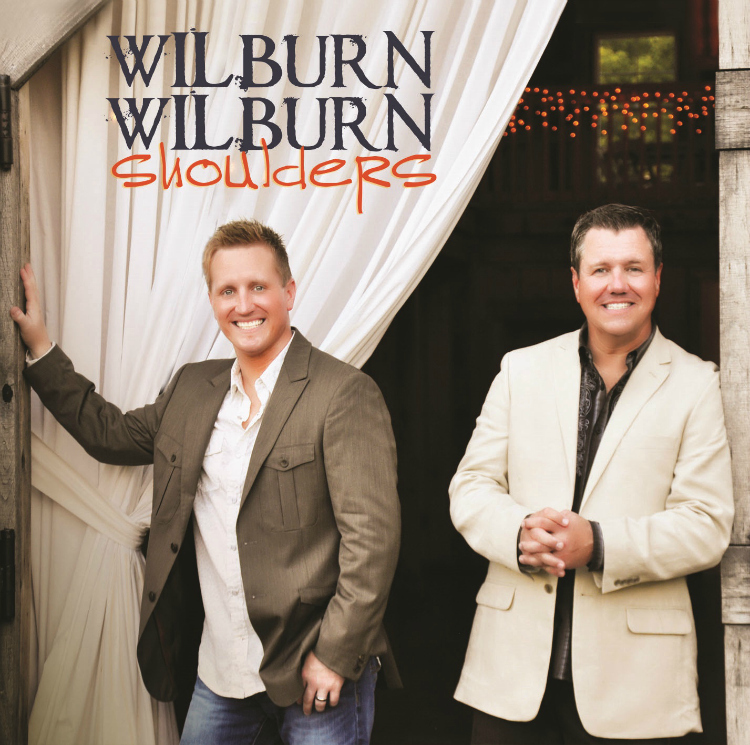 Produced by Jason Webb and recorded in Nashville, Tenn, this new project is going to turn heads in the Gospel music world. Get your copy NOW at www.lindseygrahamministries.com for $15 plus S/H. If you would like to interview Lindsey Graham contact AG Publicity at info@agpublicity.com . 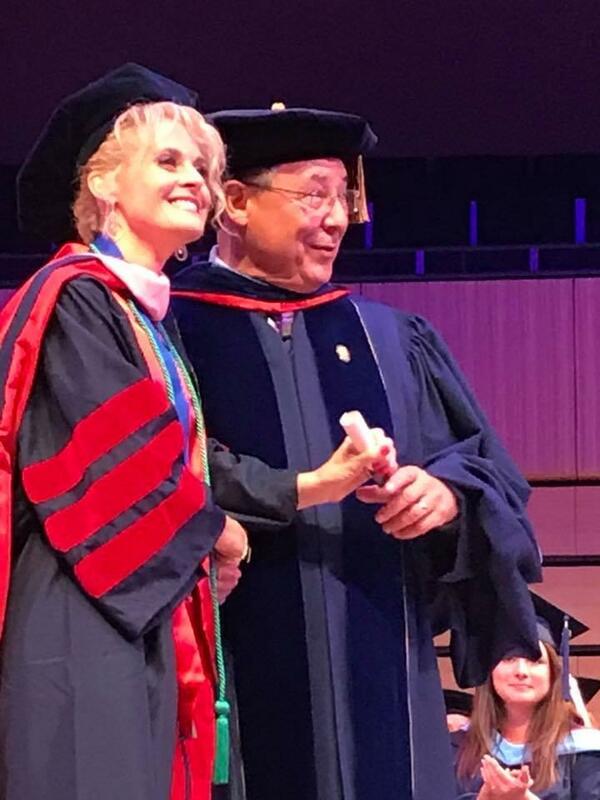 Follow Lindsey on FaceBook at https://www.facebook.com/LindseyGrahamMinistries or Twitter at https://twitter.com/LindseySings . For more news visit SGN Scoops Facebook page. 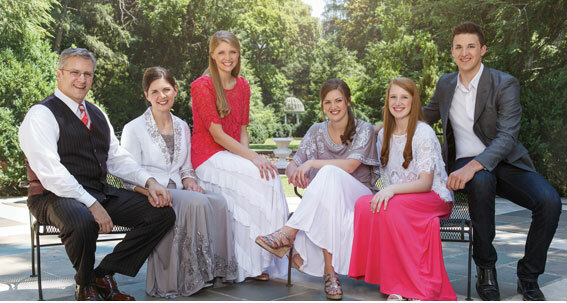 Signal Mountain, TN This week’s Harmony Road TV program will feature a variety of sounds including family groups, quartets, and a soloist. Songs on the episode include the uplifting “Tell the Mountain” from the Collingsworth Family, “Put it Right Here”, the excellent concept video from the LeFevre Quartet, newcomer to Harmony Road, Lindsey Graham with “Wonderful News”, the acclaimed concept video “Ask Me Why” from Legacy Five and The Talleys with the beautiful “Thinking About Home”. Information on Harmony Road, its affiliates and time slots can be found at www.harmonyroadtv.com. Viewers can also interact with the program on Facebook at Harmony Road TV and on twitter@harmonyroadtv. Harmony Road is produced and distributed by Harmony Road Productions and features the best in Southern Gospel music and video. 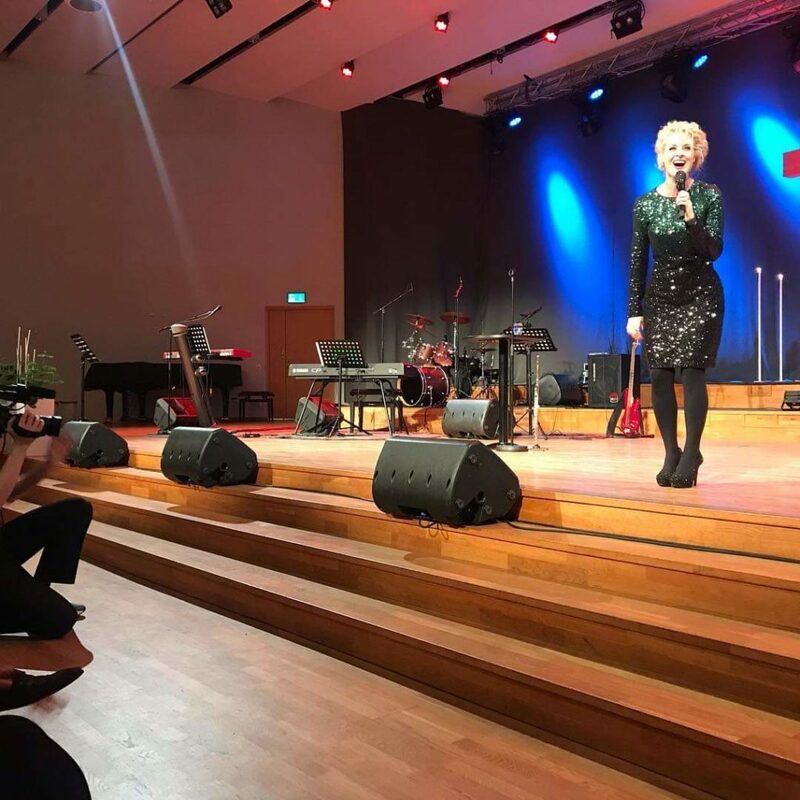 It can be found each week on The Heartland Network, The NRB Network (including DirecTV, streaming and mobile app), WATC57 in Atlanta, WGNM-TV in Macon, WYBU-TV in Columbus, GA/Phoenix City, AL. Also find the program on the WALKtv network (including ROKU), Harmony Gospel in Greeneville, SC, DCT3in Middle Tennessee, TV24 in Anniston/Gadsden, Charter Cable in Clarksville, Cookeville/Crossville, Sevier County, Lebanon and Jackson, TN and WMJN29 in Decatur/Athens/Cullman, AL. Harmony Road has recently added affiliates www.bbntv.org, where the program will be streamed online several times a week, as well as broadcast affiliates in Jackson, TN, Beaumont TX and Harrogate, TN. Heartland Network also recently added Cincinnati, OH. In addition to host Butler, the Harmony Road TV team includes Technical Director, Allan Rhodes of Rhodes Media Center, Harmony Road Productions and WMJN29 and Roger Spears, Program Producer.